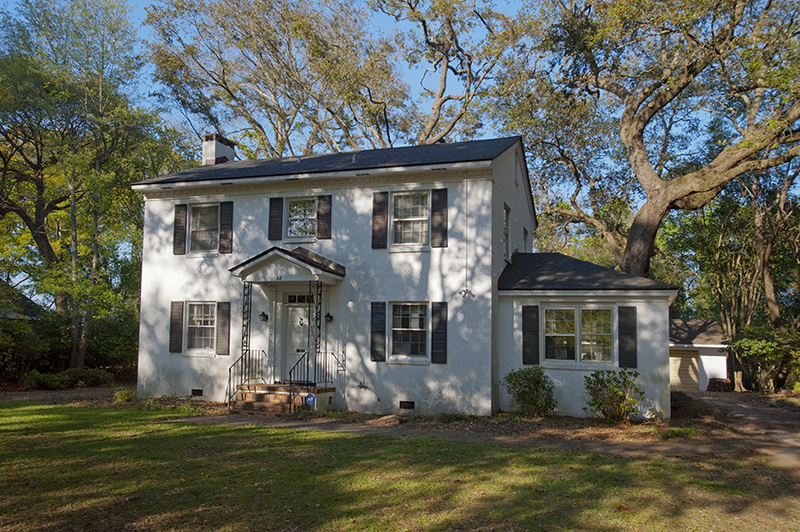 The Jamestown residence was a typical 1950s 1,800 square-foot house in the Crescent neighborhood in Charleston. 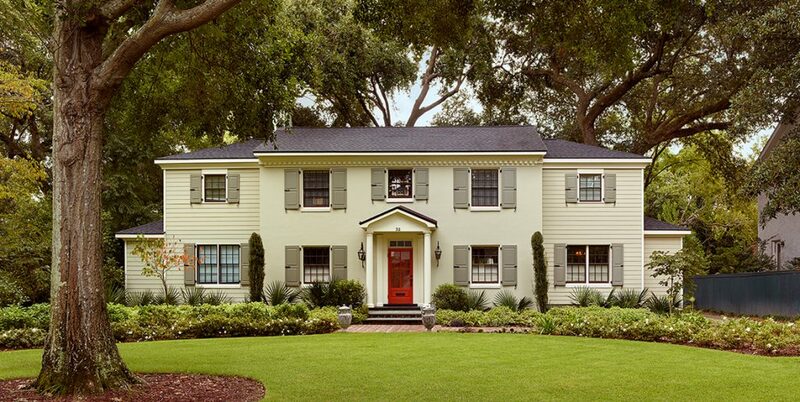 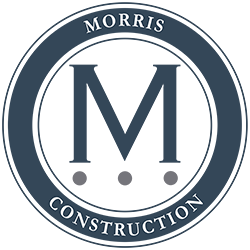 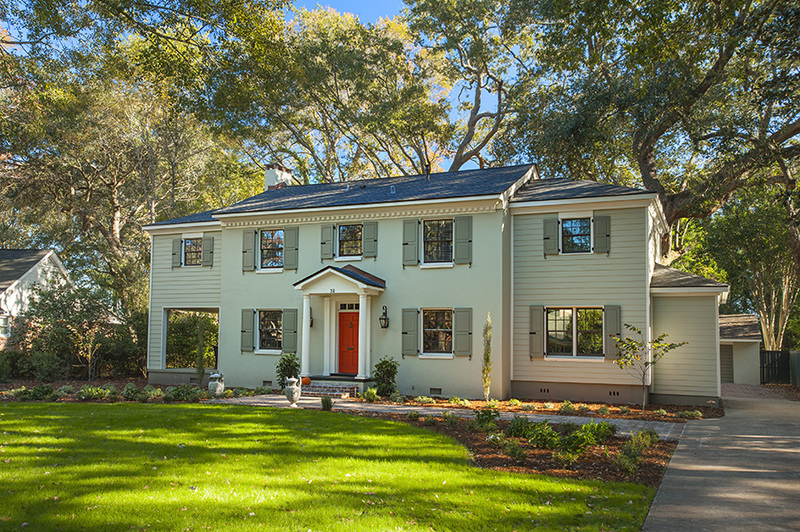 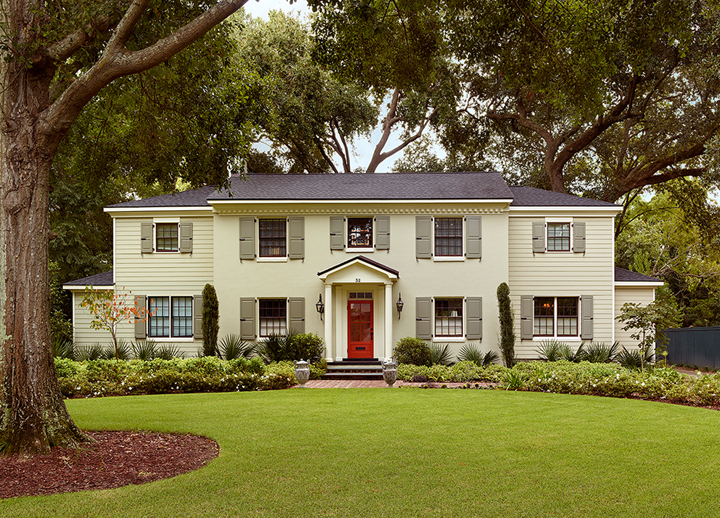 The 3 bedroom, 1 1/2 bathroom home was redesigned by Buz Morris, owner of Morris Construction Charleston, to add wings on the sides and create a master suite with 2 bedrooms and 2 1/2 bathrooms. 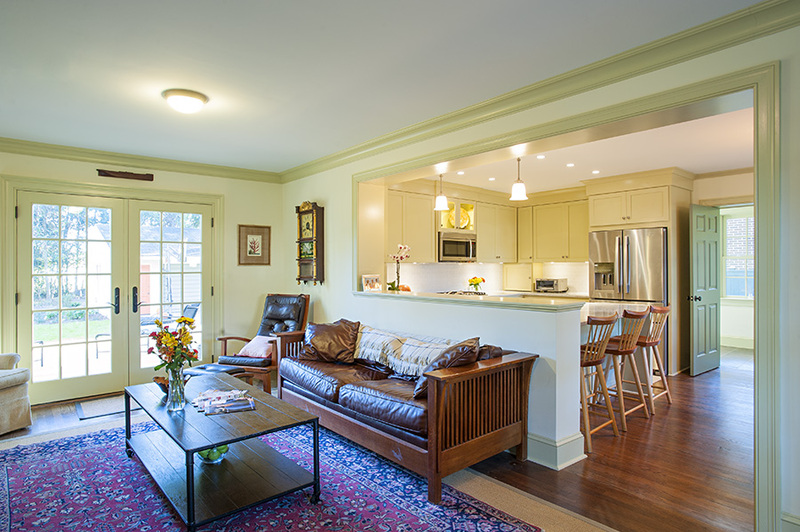 Buz also added a large kitchen that opened up into the living room and mud room. 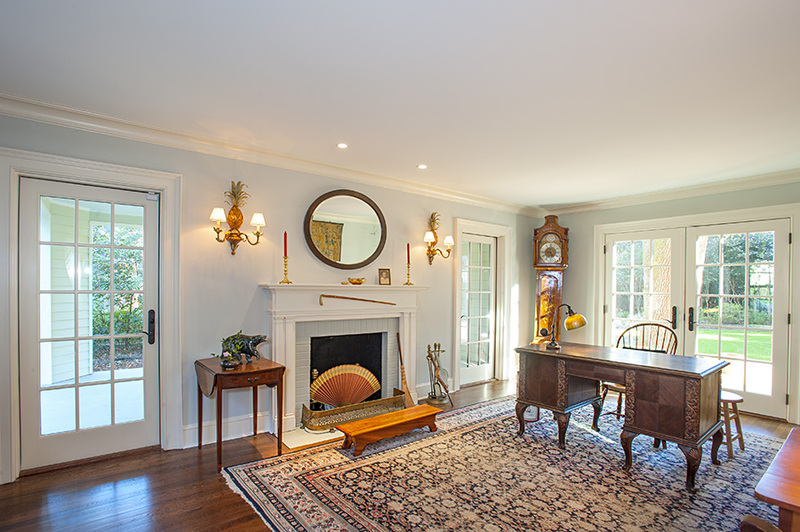 The back of the house was opened up with large french doors. 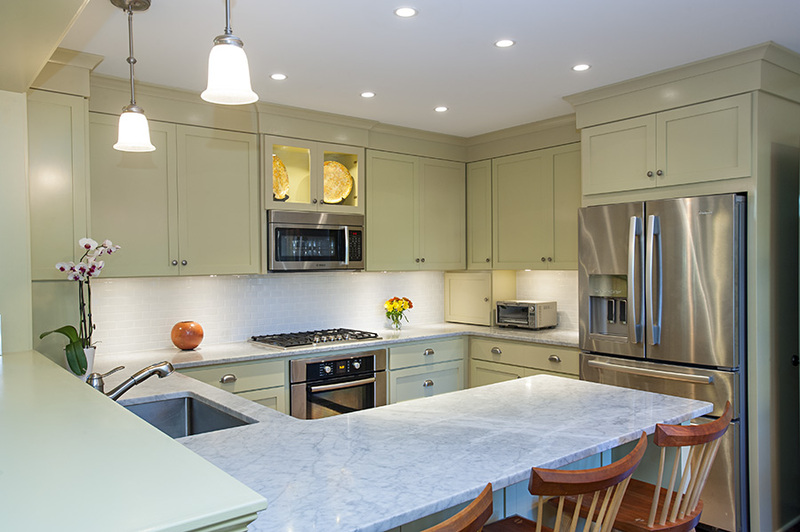 The renovation included all new flooring of stained oak, new cabinets, countertops, HVAC, plumbing and electrical. 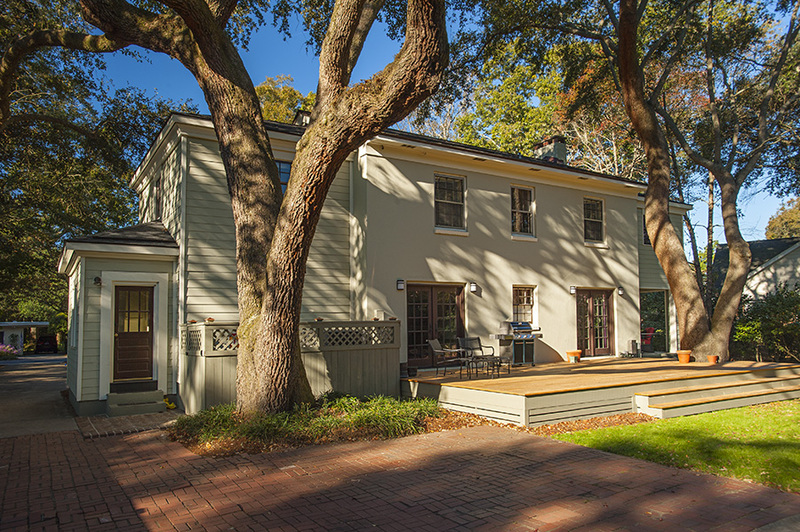 A terrace was also added in the back.